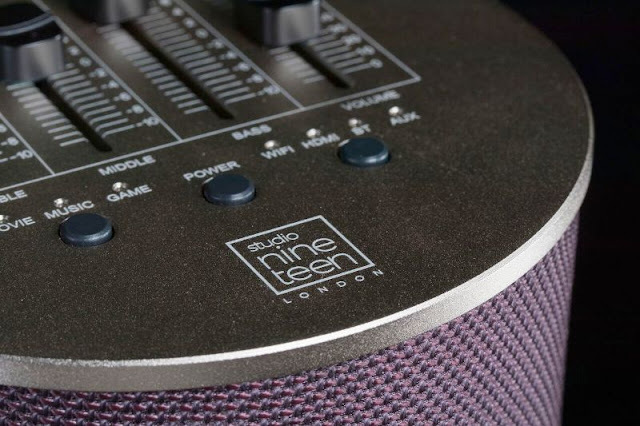 Studio 19 Solo EQ 3D-effect portable Hi-Fi Bluetooth Speaker! 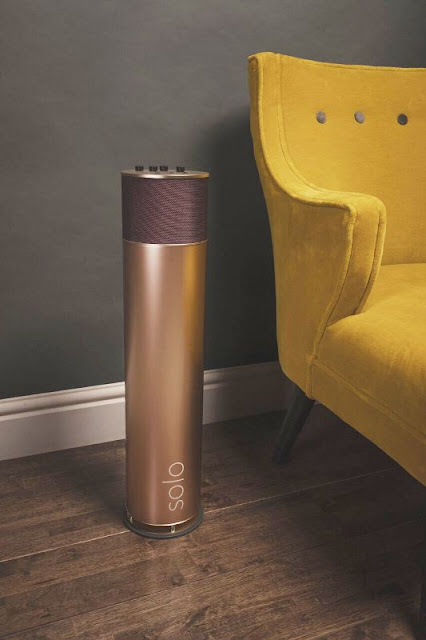 Just wanted to let you know about an interesting new speaker with ground breaking technology, launching today at 4pm (UK time) on Indiegogo, called the Solo EQ Bluetooth speaker, which is designed by British audio design specialists Studio 19. Advance wave sound method (AWSM) digital audio. Unlike conventional 360° sound, the Solo’s Enhanced 360° Optimized Sound flows not only left to right but top to bottom. This creates an omni-directional spread with wide, directional waves that circulate throughout a room, giving the authentic impression of a multi-speaker environment from a single speaker. The Solo EQ has a built-in professional EQ Graphic Equalizer, a digital sound enhancement not normally found in portable speakers, allowing you to fine tune your music even further. Add more bass, mid-range or treble to get exactly the sound you want. The Solo EQ uses AWSM (Advanced Wave Sound Method) software, which is a cutting edge technology that uses adaptive intelligence to anticipate and respond to the dynamic millisecond-to-millisecond changes, details, and harmonics of sound. It works in real-time as the Ai Audio recognises the science of sound and treats digital sound in a way that replicates sound physics. 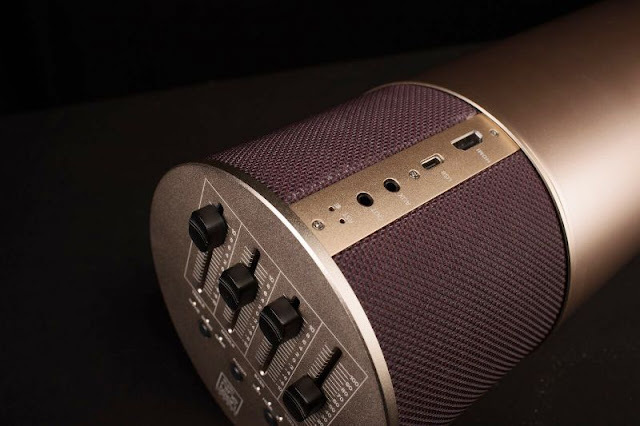 With the Solo EQ speaker, you can choose between Bluetooth, WiFi, Auxiliary or HDMI modes. The Solo is powered by an 8,800mAh built-in battery that lasts up to 8 hours. When it does run out of power, simply recharge it with a powerbank or connect to the main power (via a type-C cable) for faster charging.